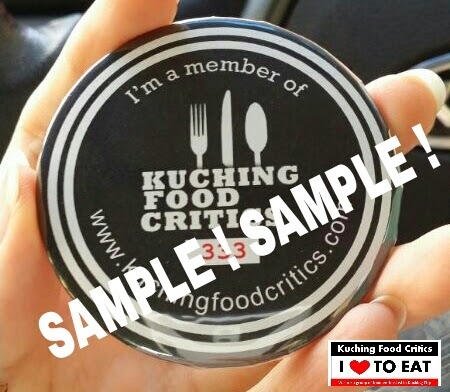 INTRODUCING..... Kuching Food Critics Badge Programme 2014. 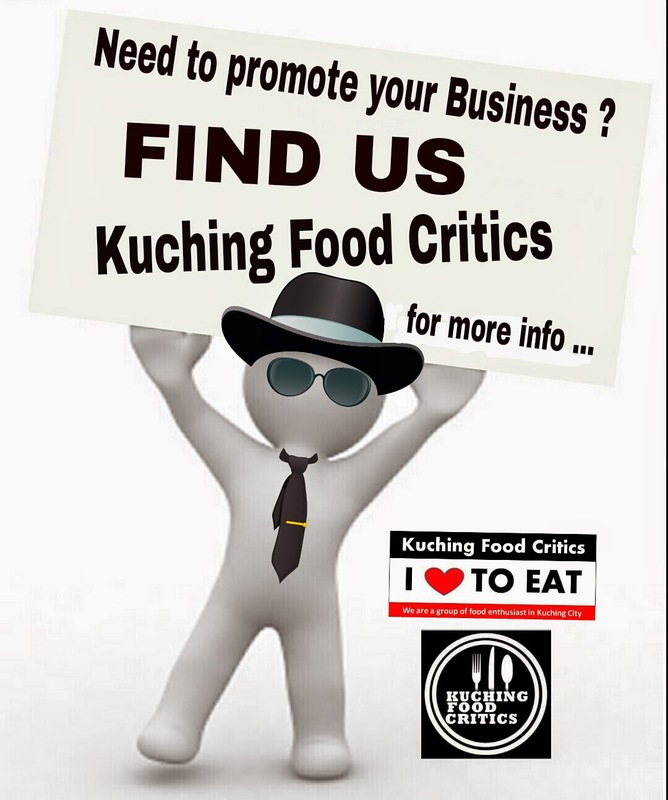 Yeahhhh ~ You can NOW buy our Kuching Food Critics Badge at 2 Authorized Food Outlets that was (1) Wakakakaka Cafe & (2) Lovey Dovey Cupcakes only. 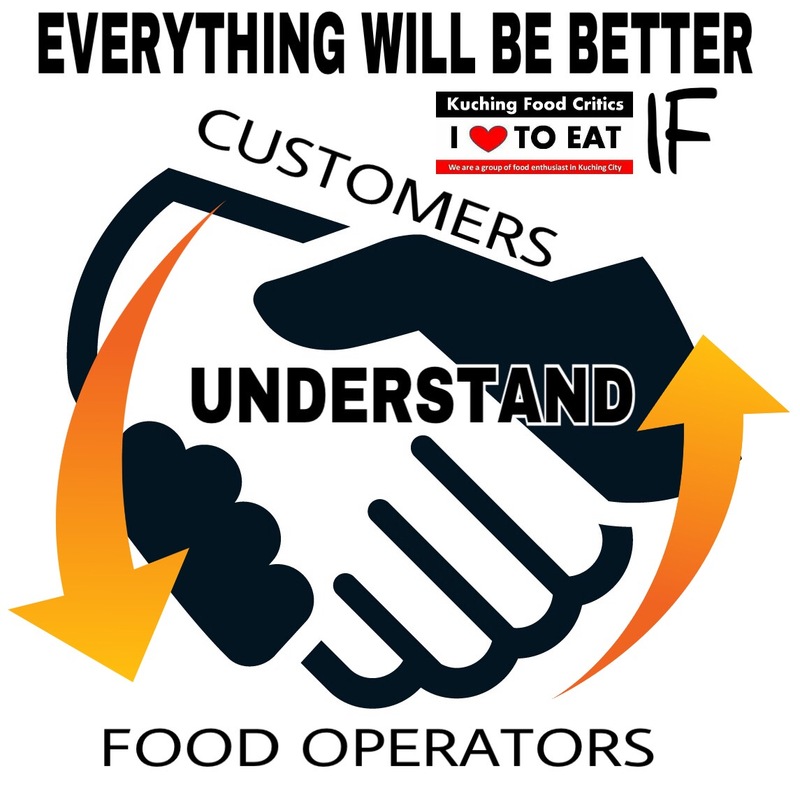 We sell this Badge at RM10.00+ only and you can enjoy Special Discount & Promo up to 35 Food Outlets and more... Buy this Badge, Go to our Participating Outlets, Show your Badge like a Sheriff and ENJOY OUR PROMO !!! Oh yah, Badge Sales will partly goes to our Community Project. 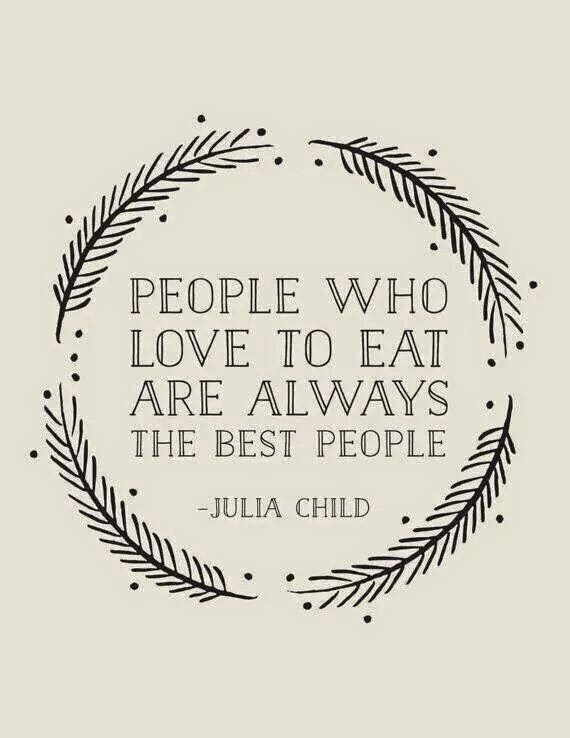 For more info, Please visit our Website at http://www.kuchingfoodcritics.com/p/badge-programme.html .